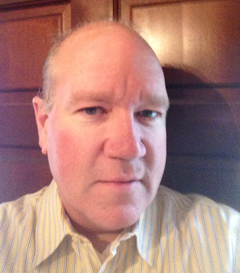 Pete Reap is a Writer/Analyst in the Business & Regulatory Division of Wolters Kluwer Legal and Regulatory US. He has been with the company since 1985. Pete’s focus is on the areas of franchise and intellectual property law. He edits the CCH Business Franchise Guide, a monthly publication covering the diverse field of franchise law and regulation He is also very actively involved on a daily basis with Intellectual Property Law Daily and Antitrust Law Daily, writing and editing stories about the top legal developments of the day. Pete earned his bachelors at St. John’s University in Collegeville, Minnesota, and began working for CCH soon after college. Since then, he has earned both a Juris Doctor and Master of Laws in Intellectual Property at the John Marshall Law School in Chicago.